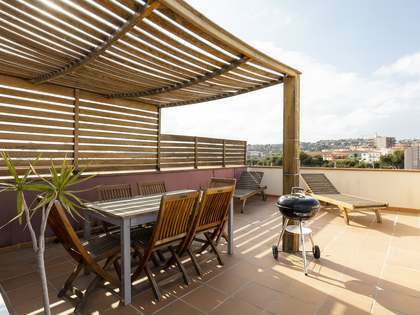 This property is part of the Sitges Aiguadolç Homes. 48 brand new 2, 3 and 4-bedroom apartments with parking for sale in a fabulous new development in Aiguadolç, 5 minutes' walk from the beach. 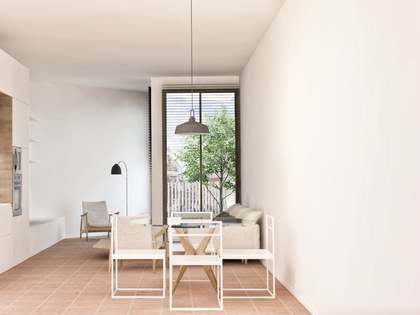 This attractive apartment is part of a new development in the peaceful but central area of Aiguadolç and has 2 bedrooms and 2 bathrooms. 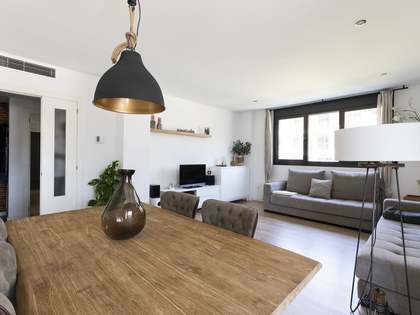 The apartment has a terrace and a private garden facing the mountains, that act as a natural extension of the property and ensure that the airy, modern interiors and contemporary exterior are always connected. 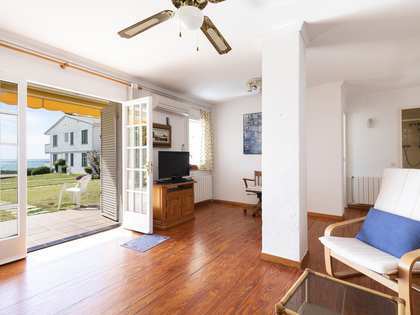 This is a great opportunity to acquire a fabulous new, BREEAM certified, energy efficient home close to the beach and amenities in the wonderful resort town of Sitges. 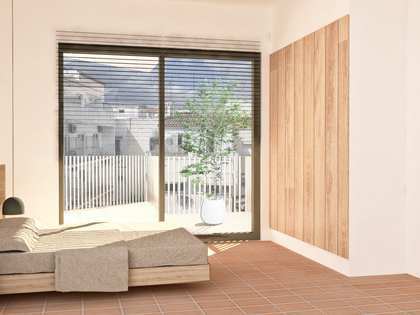 This apartment is part of a new development and is in an ideal location, with the beach just a 5 minute walk away and a 10 minute walk from the centre of Sitges and all its services such as shops, bars and restaurants. 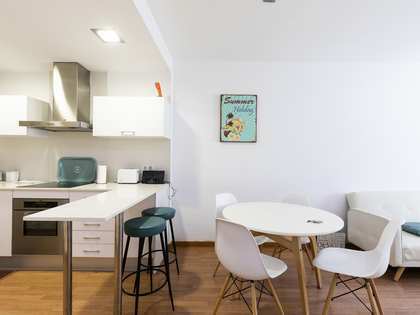 The development has excellent transport links such as being just a 25 minute drive to Barcelona Airport, a train station 6 minutes away (trains every 15 minutes to Barcelona), a regular bus shuttle service to the airport and Barcelona city as well as having easy access by car to the main roads C32 and AP7, connecting Barcelona to Costa Dorada and Tarragona.